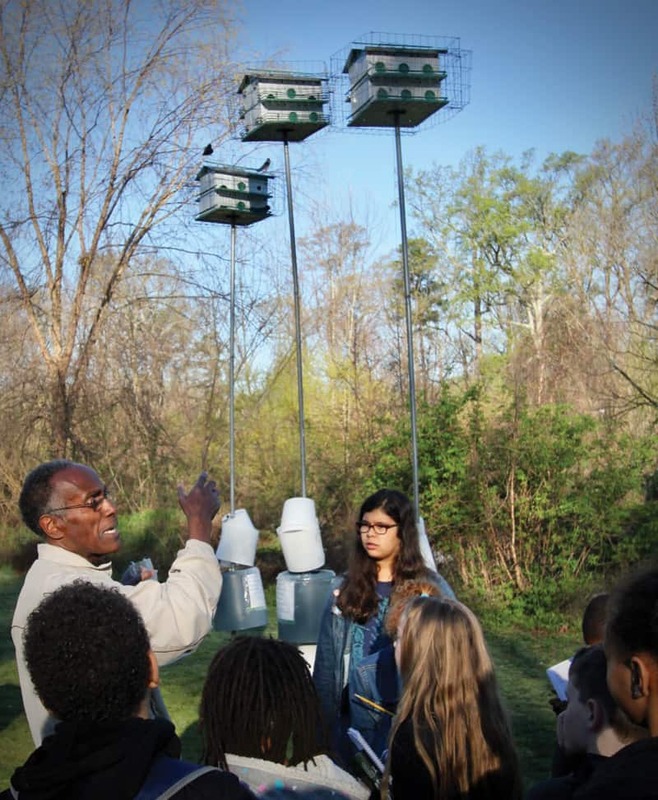 On early March mornings, you’re apt to find Adolph White at the edge of Young’s Pond in Bryan Park, sitting in his car beneath a cluster of purple martin houses. 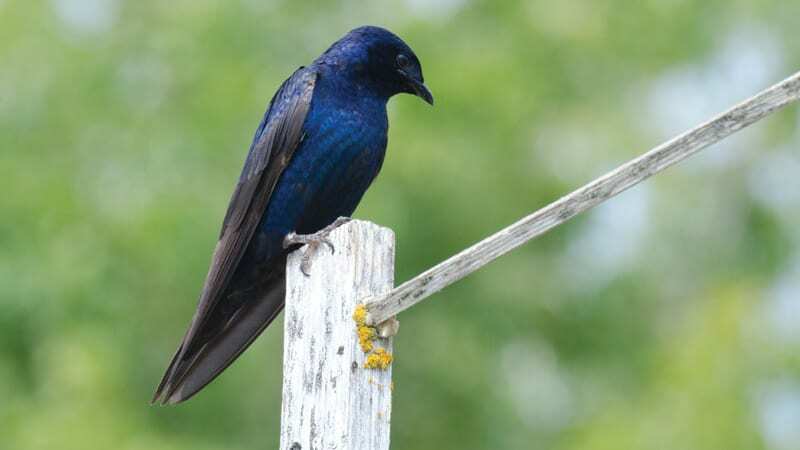 With his window rolled down, he plays recorded purple martin calls so that any passing martin will hear them and inquisitively swoop down to explore this prime location. White is the guardian of a colony of martins established six years ago at Young’s Pond, and nearly every spring and summer morning he’s stationed beneath the nestboxes carefully watching over his vibrant colony. The colony has grown to more than 20 adult birds that raise nearly 30 chicks. While playing early morning martin calls, which he calls “dawn-songs,” White steadfastly searches the sky for the first returnees. These “scouts” inspect the martin houses and surrounding habitat, and if all is suitable they’ll bring several families to take up residence. Last year, it wasn’t until late March that the first purple martin returned to Adolph’s apartments, an annual event he truly relishes. 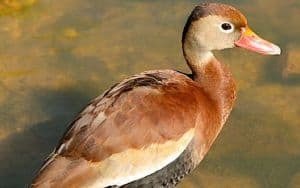 Over the years, White, a retired schoolteacher, has read extensively about the species and intently studied their behavior around Young’s Pond, becoming an enthusiastic martin advocate and a local authority on this species. Bryan Park, located at the busy intersection of Interstates 95 and 64, is a tiny verdant oasis at the edge of Richmond. It’s surrounded by residential tracts, a railroad switchyard, an active business district and miles of concrete. The park, however, has the ideal habitat that martins look for: ready-made nest boxes overlooking a pond where their primary food source of insects abounds. It is truly astonishing to realize that when the martins return to Bryan Park they’ve taken a 5,000-mile journey northward from their wintering grounds that reach as far south as Argentina. During White’s guardianship, there is always some unwelcome downtime. One chilly early March morning I found him sitting below his martin houses wrapped in a winter coat, wool gloves and a stocking hat. He cradled a digital keyboard on his knees while intently playing and singing soulful tunes. On this frosty March morning, White was still waiting and watching for the first martin scout. Another morning as parents began raising chicks, White sported a prized new digital camera with a thick, intimidating instruction manual. While he pored over the manual and fiddled with mysterious buttons, he kept a watchful eye on heavy traffic around the colony. The colony’s homes are three groups of family apartments atop tall metal poles to protect the birds from predators. Near the base, White has installed downturned buckets to deter snakes. 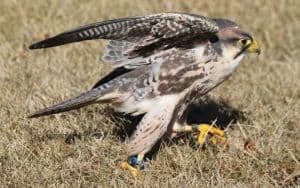 He also created a wire barrier around the apartment houses to protect against a resident sharp-shinned hawk that sometimes stalked the martins. One morning a group of students and teachers arrived unexpectedly and Adolph scrambled to do a show-and-tell about nurturing and protecting his colony. He dazzled the kids with entertaining and educational stories, amid many audible gasps as the martins soared just above their heads. White’s martins will stay until the end of July, and if you visit the Bryan Park colony you’re likely to find him standing watch beneath the apartments. 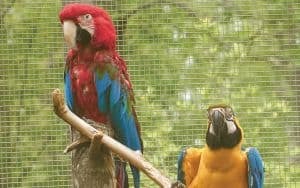 He’s become a popular figure, and numerous visitors stop by his “gated community” to watch these handsome birds and chat with him. On one of my morning visits with him last summer, we watched the martins soar skyward, circling Young’s Pond in search of insects. The majestic deep purple-colored birds floated overhead, crisscrossing and calling to each other. White turned to me with a broad smile and simply said: “That’s just beautiful.” So true.